A Brief Introduction to: Counterpoint! Here at Canon Fodder, one of the most common reasons we hear that people don’t like classical music is that they don’t know anything about it, and therefore that they won’t understand it. The truth is, though, that even people who consider themselves newbies know more about classical music than they realize. For one thing, classical works are much more present in people’s everyday lives than they might think. From movie and television soundtracks to commercials to even many pop songs, you have probably been exposed to more of the “great works” than the average person who was alive when they were written. At the end of this post, you will be as fancy-shmancy as this cat! Much of pop music today relies on the same concepts of harmony and composition that were established over hundreds of years of classical music1. So when we talk about some fancy-schmancy classical music concept like counterpoint, it’s important to remember that you probably know more about it already than you think, and you have definitely already heard it. I’m going to give you the basics of counterpoint so you can impress your friends and co-workers at happy hour, and show you how it’s still being used today — come for the Renaissance, stay for Bob’s Burgers! Author LydiaPosted on March 31, 2017 Categories IntroductionsTags Bach, beach boys, bob's burgers, Introductions, newbies, palestrina, tallisLeave a comment on A Brief Introduction to: Counterpoint! Here’s a handy little guide to using this blog! We started this blog because we both love classical music and want to share it with the world. And we mean the whole world, from classical musicians to metal-heads to top 40 devotees and everything in-between. Here’s what we propose. We’ll give you a musical walk through in layman’s terms (and layman’s gifs) for a wide variety of classical works and topics. Much of the classical music canon was intended for non-musicians to listen to, and widely speaking, people are people are people– from the 16th century to the 21st. We’ll let you in on musical jokes that aren’t as obvious in our society today (but most of the jokes hold up pretty well) and any other pertinent information. Anything that’s fodder for the classical music canon is fair game for us, so suggestions are more than welcome! We do our very best to try and link any musical terms/lingo we don’t directly explain to easy-to-understand explanations and examples so click around! Classical music has huge variations, so as you’re going through, take note of what you like and what doesn’t quite click. 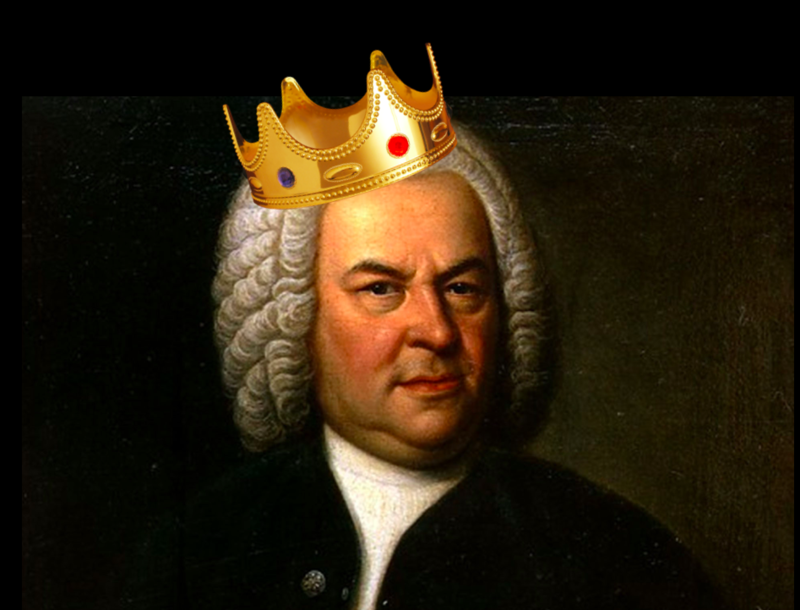 We tag all our posts with the composer, general musical era, and other pertinent classifications, so follow those rabbit holes and see if there’s anything else hiding in those tags you might love. You can read the post and then follow our link to listen, or listen while you read, or whatever else makes you feel good. Head over to our article on how we like to listen to classical music (coming soon!) for more ways to make classical music listening awesome.